West Lancs Flooring are well renowned for the quality of their installation of linoleum flooring together with the high specification of products used. 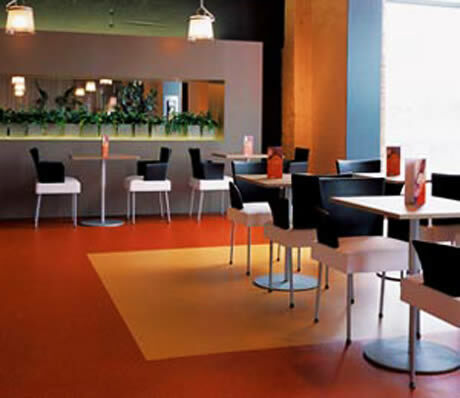 In a commercial premises, where flooring is required to be both hard wearing and good looking, linoleum is the ideal product. 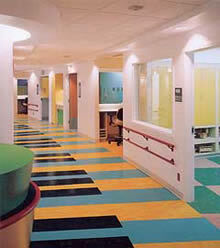 Linoleum is made from raw natural materials and has good anti static properties. It is suitable for sports halls, health environments, corridors, schools and kitchens. It is available in plain or patterns and can be utilised to incorporate your corporate branding and logo. With the years of experience gained in the flooring industry, West Lancs Flooring are well situated to advise you on the best solution to your flooring situation. Please feel free to contact us for some advice.